UMTA is pleased to announce the 2018 FAIM Scholarship Winners. Alexis Smith is a student of Bonnie Slaughter and the Oakwood Music Studio. She has completed all ten levels of AIM with an average score of 98%. 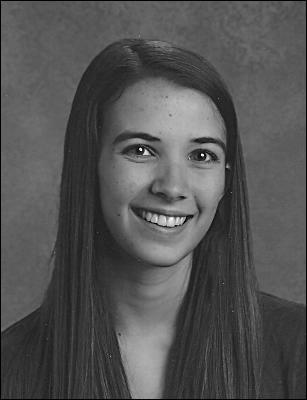 Alexis is a well-rounded student having studied piano, violin and viola, which she teaches to younger students. 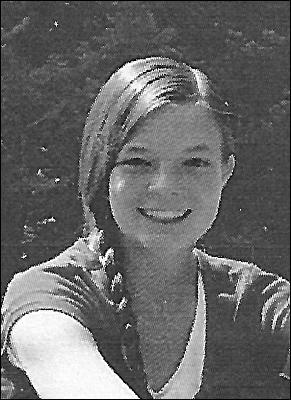 Through her talents in music she has become a valuable leader in her school and community. She has participated in many master classes, Piano Performance Evaluations, and is a member of the Rocky Mountain 5 piano team. She contributes to the community by performing in the County Fairs, Parades, and nursing homes. She accompanies church groups, school musicals, and school symphonies. She plans to continue her studies in music, but also to pursue a medical degree. Yiyang( Anna) Zhao is a student of Ya Liu of the Sandy Chapter. She has stayed a member of the FAIM Club even though she completed Level 10, three years ago. Through that time, she has continued to perform in Nursing homes, churches and participated in festivals at Brigham Young University and the University of Utah. She is the accompanist for the Utah Chinese Folk Orchestra, and for various concertos competitions. She has won multiple first place awards for her performing throughout the country. Her plans are to continue a music career. Hailey White is a student of Brenda Arcilesi in the Sandy Chapter. She is a senior at Jordan High School. You will find her accompanying all the school choirs, school musicals, playing the organ for her church meetings, and participating in Festival of Trees, South Towne Mall Monster Concerts while entertaining the senior citizens in various nursing homes. She teaches piano to young students and in spite of her very busy schedule she manages to participate in the UMTA Festivals and Westminster Summer Song Program. Hailey plans on being a music therapist at Primary Children’s Hospital. 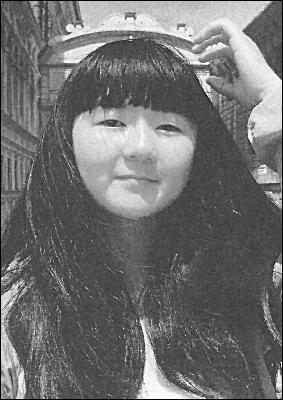 Julia Liu Fu is a student of Gary Amano and Ya Liu of the Sandy Chapter. 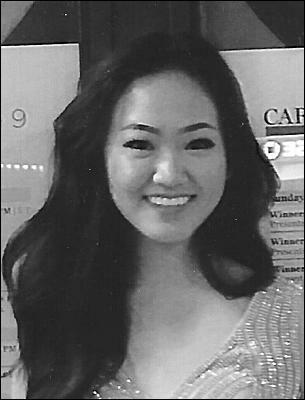 She is a Senior at Hillcrest High School where she participates in the Music Outreach program to educate other students in the value of classical music in their lives. She has completed all ten levels of AIM and participated in multiple UMTA Sponsored competitions, Performance Evaluations, and was a finalist in the Utah Salute to Youth competition. Julia has been awarded and placed in many competitions throughout the country. She plans to attend a conservatory to continue her musical education. Keven Zhang is a student at West High School where he is a member of the Jazz Band. 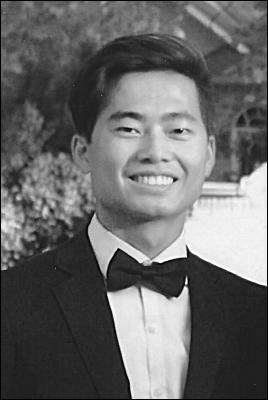 He has won many competitions throughout the country, but his greatest service has been to perform for the Rocky Mountain Care Center every month for the last 13 years, as part of the original “Amazing Piano Kids.” He is a student of Ya Liu and has participated in FAIM Recitals, Piano Festivals, Performance Evaluations and Master classes. He attributes his musical skills to the AIM program for the “musical rigor” he experienced in learning technique, theory and eartraining and dealing with performance anxiety.